The team of Metamason has the reason to celebrate because to having a good start. The potential of the team was already recognized last year when they have won the Startup Competition in Santa Clara. They have received $15,000 after presenting a 3D scanned flagship and also CPAP masks that are silicon printed. As a matter of fact, the team has already completed their seed financing round for $3 million. 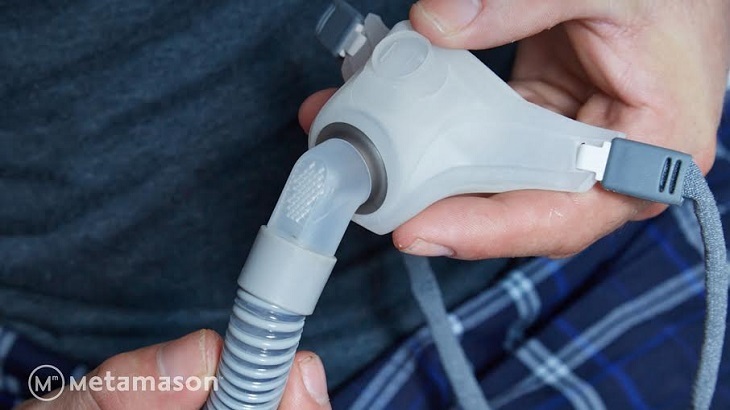 Metamason is currently working on making the 3D printed CPAP masks accessible in the market. 3P Equity Partners, which is an equity firm in San Jose, together with Tsing Capital a tech venture capital firm in China, led the financing raise. They have also included a dozen of individual investors from all over the country to join the round. By next year, they are expecting that Respere platform will become available. 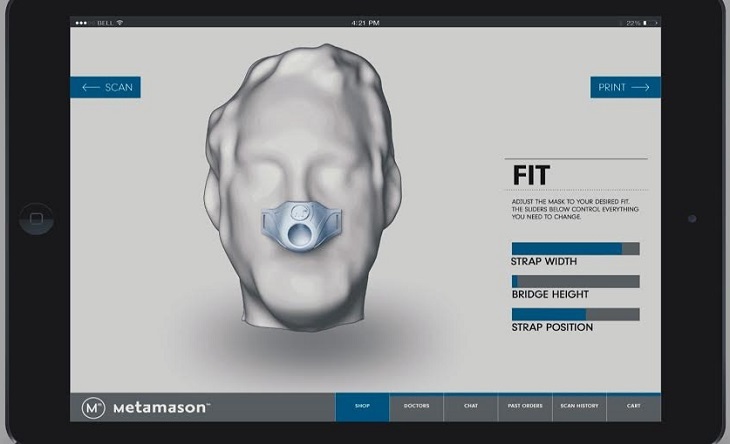 The CPAP masks are created by scanning the face of the patient with the algorithm of Metamason. Patients can be assured that they will feel comfortable wearing the mask whenever they sleep at night because the mask was customized and made perfectly for the user. They will no longer have problems of wearing the mask so there is no need for them to remove it when going to sleep. This can provide the patients with a restful sleep and can also hem them treat sleep apnea. With the use of a soft silicon, Respere products are successfully 3Dprinted that provides a new quality. There will be more patients who will feel happy of using the CPAP masks because of the comfort they experience. 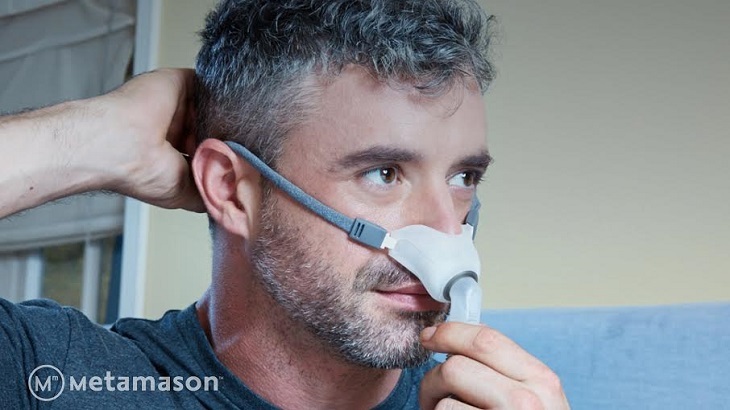 According to Leslie Oliver Karpas, the founder and CEO of Metamason, there are lots of patients who stopped wearing their masks because of the discomfort they get despite the efficiency of the product. Men and women can possibly suffer from OSA which is a respiratory condition that affects the way people sleep. CPAP is a common term for patients who have sleep apnea. By wearing the mask, patients can improve the flow of air in their body that will prevent them from snoring. 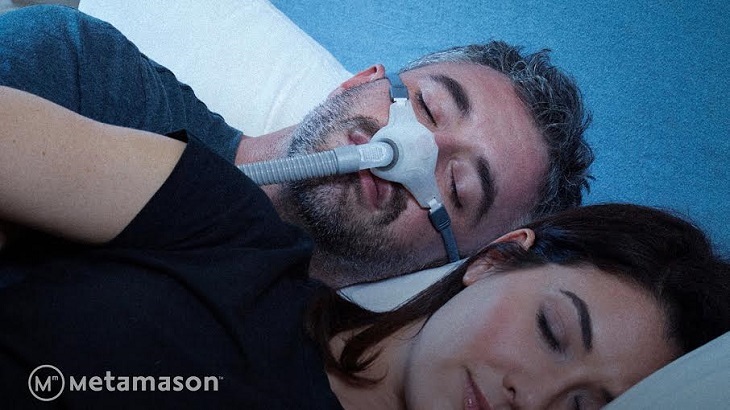 It only means that CPAP masks don’t only attract people with sleep apnea but also those who wanted to stop their partner from snoring that prevents them from having a good night sleep. The seed investment funds that the company can raise will be used in completing the FDA regulatory clearance and also for managing the clinical trials of the 3D printed mask. Metamason doesn’t only enjoy the recognitions that they get with their products but they also provide people with a better life. They save people from their condition so that they can have the chance to live a normal life. It is really a serious situation for someone to suffer from a respiratory disease because of the possibility that the breathing might stop. Metamason was also chosen as one of the five finalists for the 3D Innovation Award and had also received an award from reason.com. The team was also accepted by the Singularity University Startup Network that can provide plenty of benefits.